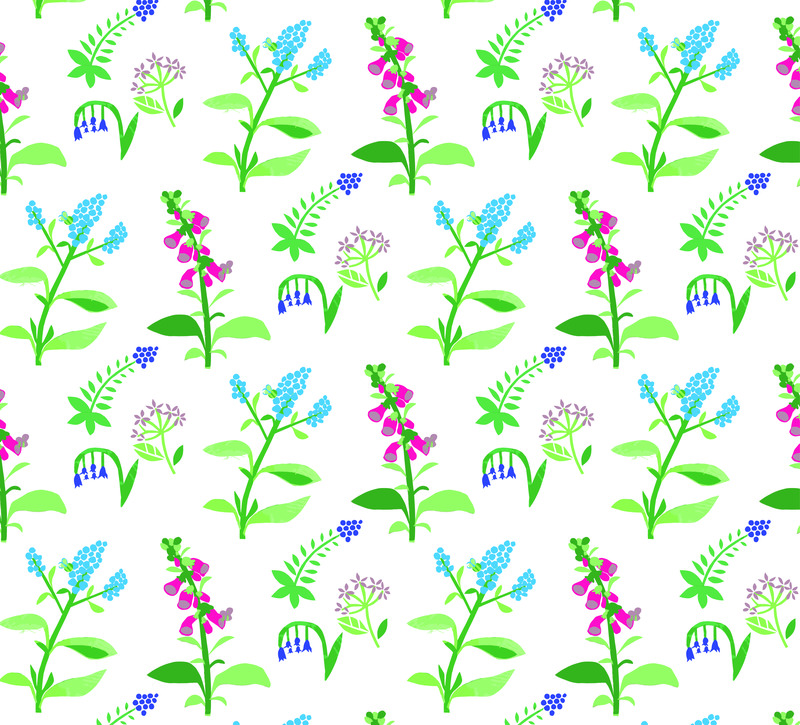 May Summers-Perkins is a Level 4 Illustration student who created a response to the environmental issues facing bees. Using bright, bold colours and simplistic shapes to enable the illustrations to work hand in hand with the text. Included games and puzzles matched with facts and information to interest and gain children attention. Placed the poster inside a magazine mock up and produced freebies the magazine would have such as bee friendly seeds to plant in the garden, fridge magnets and a book mark! 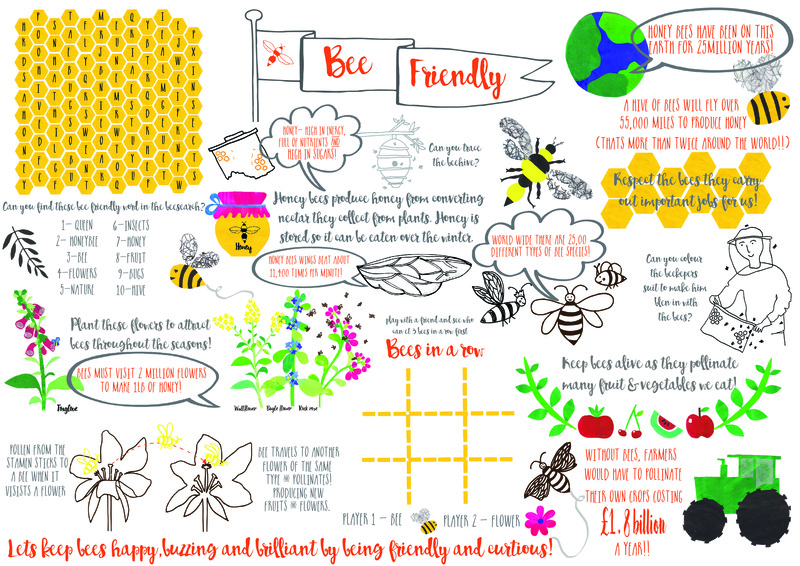 So children can engage with their family and understand the threat there is to bees!